For some reason, I’ve been asked whether email marketing is dead a lot more this past year and it seems like an absurd question to me. What makes the question so absurd is that it has been statistically proven that email is the best way to get in touch with prospects and customers. 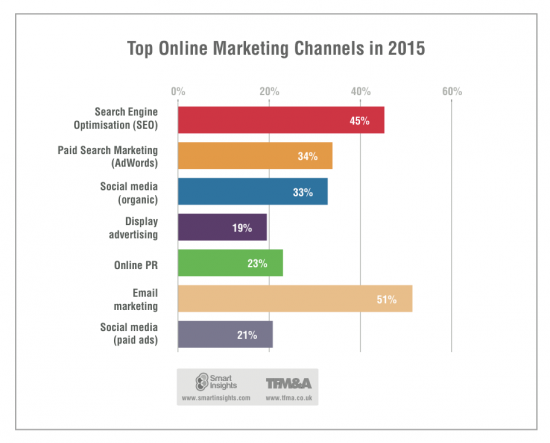 In 2015, email beat out all of the other top online marketing channels. Smart Insights research on Managing Digital Marketing in 2015 shows email the victor at 51 percent. Email marketing entered the main stream business scene along with the internet back in 1991. Although the first mass mailing was much earlier than that in 1978, personal email addresses came into play in the early '90s, which made using email for marketing a possibility. As more and more marketers realized its potential, email marketing gained popularity and rules began to be put in place to protect people from SPAM. That happened in the late '90s and early 2000s. Social media then made it’s slow, yet steady appearance in marketing. By late 2007, Facebook had over 100,000 business pages making it possible for people to interact with a brand through multiple channels. Despite its rapid growth, social media has encountered a number of hurdles. There are still many professionals that don’t see the business reason to have a social media presence and furthermore don’t allow employees to spend time on social media while at work. Now that we have a better grasp on the history of online marketing, it will be easier to comprehend why one may beat out the other in a historic beat down. The very first reason email marketing has a leg up on social media is the number of users and the greater outreach you have right away versus waiting to build your presence only to reach a fraction of what you could with email marketing. The number of users on Facebook and Twitter can astound you at 1.3 billion and 284 million respectively, but there are nearly three times as many email user accounts as both those numbers combined. The numbers don’t lie. 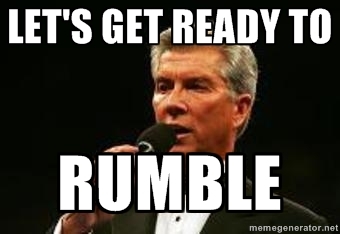 Round 1 goes to…email marketing! Unlike social media, there are no algorithms that apply to email marketing. As long as you have a good email send reputation, your messages will land in your prospect’s inbox. On the other hand, the struggle is real when fighting to be seen on social media and you never can be sure of what people will pay attention to if that message isn’t built specifically for them. When it comes to email, people notice the unread messages and they need to either read or delete them. Preferably they read, but either way, they do acknowledge the message. If you focus on providing valuable and consistent content, prospects won’t be ignoring you for long, if at all. Round 2 goes to…email marketing! Social media has come a long way in the scope of tracking its effectiveness, but email marketing can take that a quite a few step further. In addition to knowing how many people you send your message to, you can see who clicked certain links and use that information to your advantage. There are also split-testing features that allow you to test subject lines and the content of your message to make your marketing more effective the next time around. Add heat map functionality to see what area of the email your prospects are more drawn to, helping you design accordingly, and have a trifecta of trackable marketing. Win, win win! Round 3 goes to…email marketing! You can do much more targeted marketing when it comes to email versus social media. Sure, you can send one-off personal messages on Twitter, Facebook, and LinkedIn, but you have no way of knowing who you’re actually communicating with when posting on any of these platforms. You have more control with email marketing because you know exactly who you’re sending messages to. Therefore, you can tailor the message specific to their needs and even go another step further and create a relevant landing page and offer. 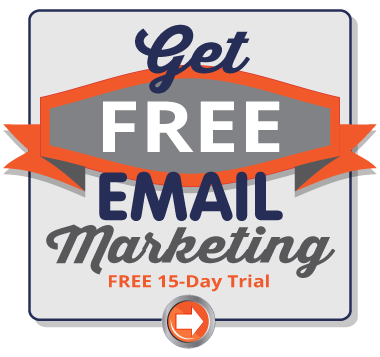 You can use tactics like autoresponders and create numerous email series that appeal to your subscribers. All information from an autoresponder campaign can also be tracked, and over time, you can build a digital footprint of your contacts that allows you to engage with your audience even further. Round 4 goes to…email marketing! There’s something about character counting and a maximum of 140 characters that threatens the personal touch when communicating with your prospects. Sure, it serves its purpose, but email marketing can do so much more in creating relationships with your audience. You can address them by name, identify their actual pain points, and follow through in an organized and professional manner. Email is also more like a conversation, inspiring connection instead of boastful or promotional posting. The fact that you control this type of communication, you can track it, and you can target makes email marketing a more personal choice in conducting business. If you try to post a message on social media, you are either sending out to the masses or you are personalizing it so much so it won’t apply to some of your followers. 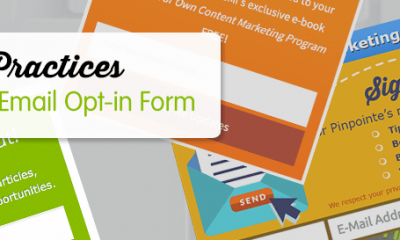 Round 5 goes to…email marketing! Sure there are a lot of emails in your inbox, but there are even more posts and messages on social media. Not only are you competing with other brands to be seen, but you’re also competing with these people’s social lives, games, and news. Your message is immediately buried once you post on Twitter. On the other hand, emails are much easier to dig out. With all the testing and tracking features, you can create stellar messages that beat out the other email competition and better yet, have control over it. It will feel like better time spent on creating personal interactions with prospects and clients versus shouting messages into the wind of social media. 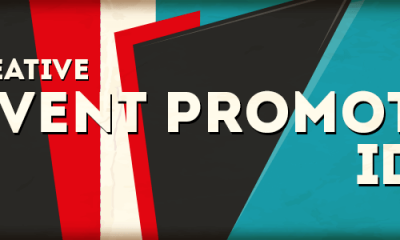 Round 6 goes to…email marketing! Whaddya know? A complete beat down in the fight between email marketing and social media. Email marketing is the all-time champion of online marketing and it’s here to stay, folks. Now even though this is the case, I want to be clear that social media still has a very important place in marketing as well. It’s not going anywhere, but neither is the reining king – email marketing. So for those of you wondering if email marketing is dead or close to the end of its life, ask yourself this…how much time do YOU spend on email? You may have your answer right there. Not only are there more users, better visibility, better tracking, targeting capabilities, and less competition, people spend their whole working lives in email. They use it to plan their day. They use it to communicate with their own teams and partners. In order to catch their attention, go to where they are…their email inbox. Bethany has over seven years of Marketing experience and specializes in content creation, search engine optimization, social media, and project/program management.